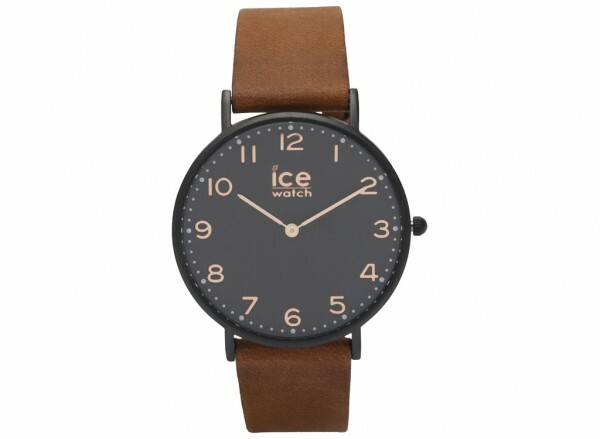 The Ice-Watch ICE City Layton watch trendy watch from the Ice-Watch brand. Material includes steel diameter for durability. Height cabinet.